Spaces are not exterior to bodies. They influence and affect the way bodies exist in the world. 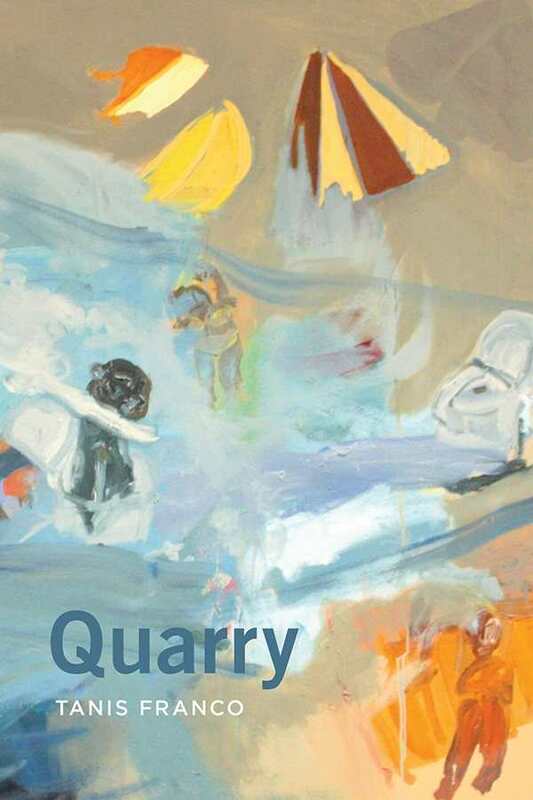 A quarry is an unnatural place within a natural territory. At any moment, it can be abandoned. A body is not separate from the spaces it inhabits. They exist together, in a state of interrelation and instability. These poems weave location, landscape, and place with sensual language and impeccable craft to examine a year in the life of a body in transition. These poems make bodily experience new.